If you're having any issues downloading this mod please report it in the comments! Thanks man! We really appreciate this! Can i make a mod review? Jeah sure! I would really appreciate that! You could make a sugar bow! 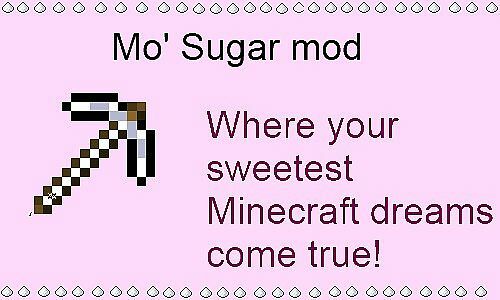 I think this mod is about sugar. I've got the ideas and you eclipse indigo! we need coffee to make people faster and you can put sugar in it! Awesome! B-) Yeah, with coffee I'll download it!! 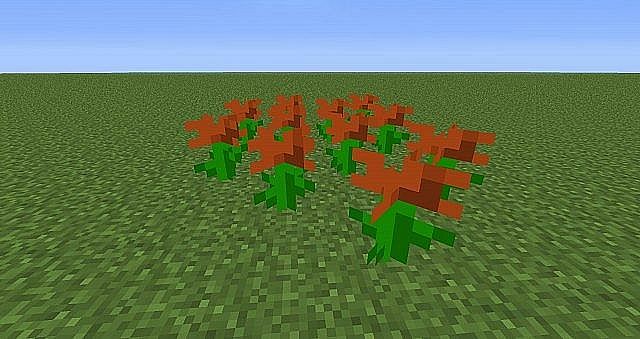 I'll change my texture pack for this mod! 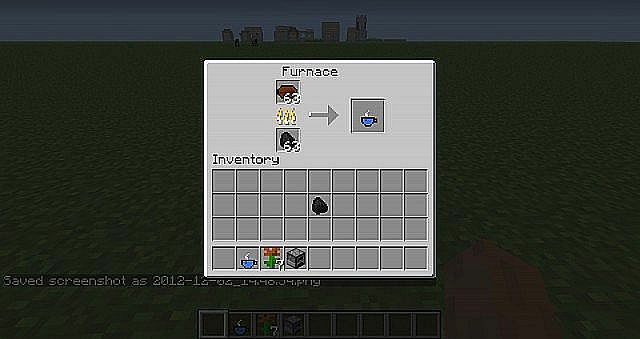 If you have your mod and my pack, the textures looking cooler! 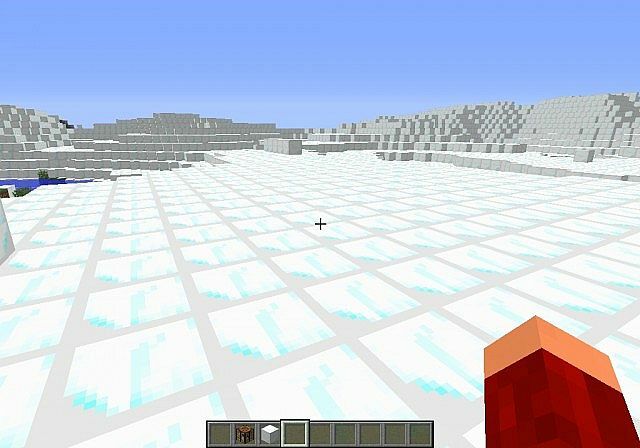 Cool, what texture pack are you using then? If it's okay for you maybe we can put the textures standard in it. Of course you can get credit for it! O then what texture pack are you using? ...i had a problem with the sweethoe, but its already fixed! SugarBiomes: the nightmare of every diabetic! In cooperation that will be great! GREAT IDEA! But what we need are snickers or sugearmobs! Thanks! 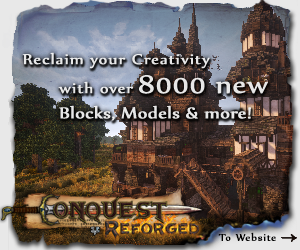 I might be adding one of your ideas to the mod! 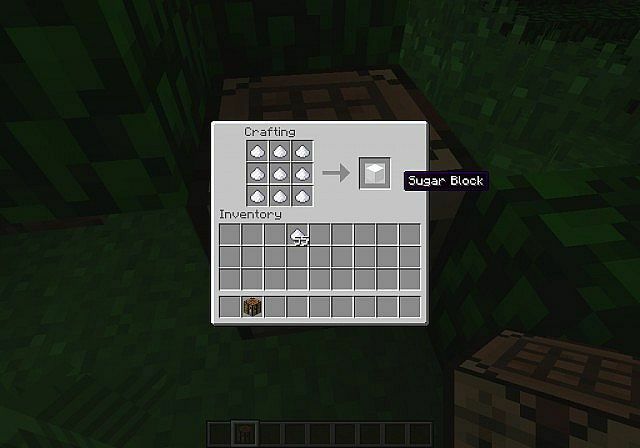 EAT THE SUGARBLOCK -> Swiftness! 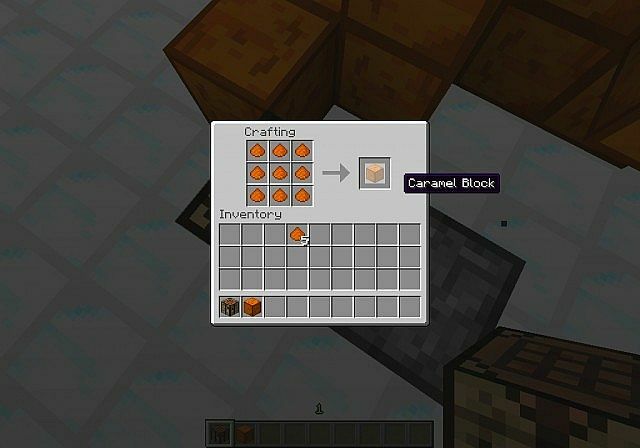 Do you mean like, sugar block in the oven = caramel or something? eating 1m³ sugar=extreme swiftness and illness! 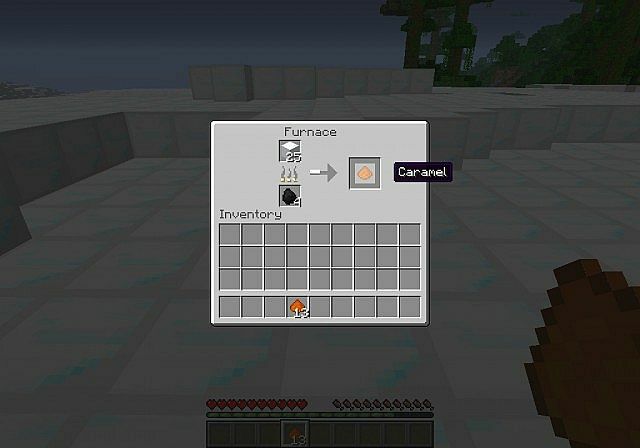 but caramel is a great idea too! might caramelapples!